Edgewood Country Club has been a community staple for the entirety of Cato Park’s life and then some. What once started out as Glenwood Athletic Club in 1898 would soon evolve over the years into something more distinct and robust for the City of Charleston. Around 1906, Glenwood Estate would be subdivided, meaning the club would need to find a new home. Edgewood being Charleston’s first planned suburb—— including boasted utilities, planned streets, and a trolley line from downtown to about 300 yards past the current clubhouse location—— caught the eye of those from Glenwood Athletic Club; June of 1906 they would issue a charter for purchase of land. In 1907 the club purchased 3 acres of land and built a clubhouse at the site of the present one; by October of that year the name was officially changed to Edgewood Country Club. Edgewood Golf Course (present day Cato Golf Course) held many tournaments, set course records, and even hosted nationally renowned trick shot artist, Joe Kirkwood, who carried away honors in a tournament. 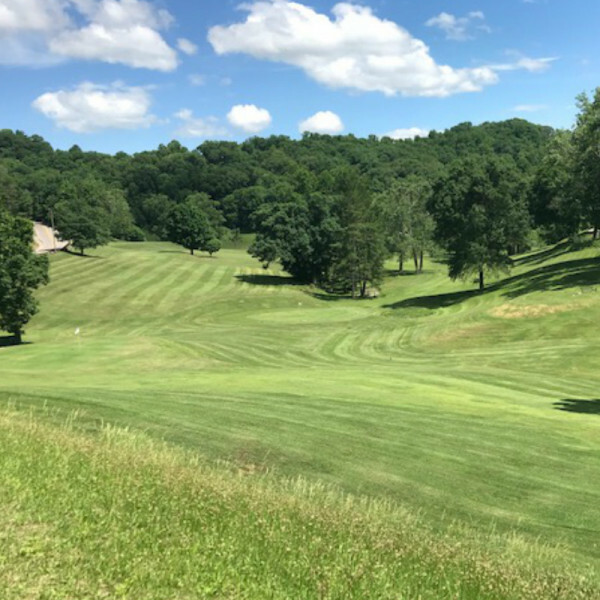 Though Edgewood had great accomplishments with the golf course, the City stepped in beginning of 1969 and agreed to purchase Edgewood’s nine-hole golf course. This was not without controversy from citizens to which Mayor at the time, Elmer Dodson, was quoted by Charleston Gazette writer, Sheri O’Dell, saying: “the City will own the land since it is ’one of the most important things that has happened’ to Charleston recreationally” (Peck). The City of Charleston agreed to buy the golf course at $450,000. Cato’s Golf Course is one of the state’s oldest courses (as quoted from “Historic Charleston: The First 225 Years”). Peck, Harry L. "Edgewood Country Club: Our Heritage 1898-2014". 2014. The Donning Company Publishers.